I had the opportunity this past weekend to attend my Lawrence University college reunion in Appleton, Wisconsin. It was a fantastic opportunity to spend time with classmates and professors that I had not seen in many years. It was a wonderful experience!!!! 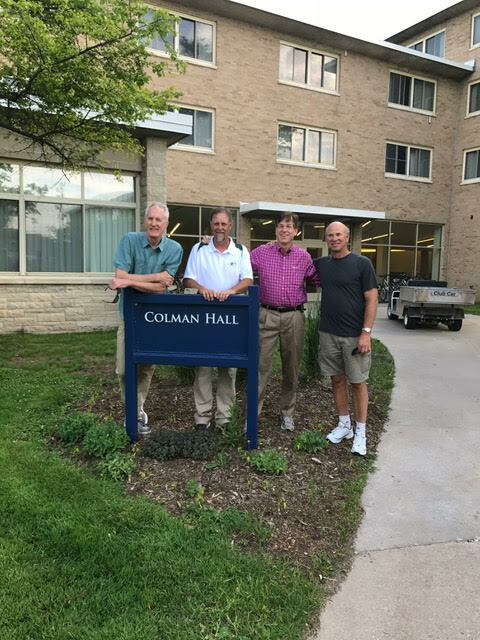 I had the opportunity on Friday evening to get together with several of the guys I roomed with on the 4th floor of our Colman Hall dormitory when we were 18-year-old freshman in the Fall of 1973!! Walking by the field where we played touch football 🏈 the day we arrived on campus in September 1973, we found the “field” is now full of 50-foot-tall trees. As we all stared at the “field”, one of my classmates declared, “Well, guys, it was 44 years ago! !” Wow! While we were having dinner that evening several folks mentioned that they really didn’t feel any different than when they really were 39 years old. Nonetheless, we discussed the importance of being thankful for every day we are given. This thought was reinforced when we attended the reception that evening for our 40th reunion class. At the entrance to the room was a large white board with pictures of 26 classmates (out of our class of 320) who are no longer with us…great people including roommates and teammates whom I hope to meet again at the “end of the story”. Please don’t think I look at these things in a negative or pessimistic way. I don’t. Rather, it reminds me that we all have limited time to make a difference in the world, so let’s get going!! As I have mentioned in earlier blog posts, we can talk about all of the challenges in the world and assume some magical group of people called “THOSE GUYS” will solve them, or we can realize that WE are “THOSE GUYS”…the men and women who can make a difference. Thanks for sharing Harry! 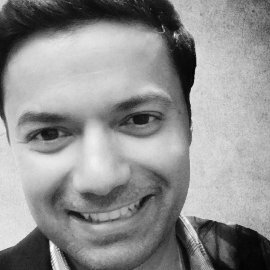 A college reunion presents an ideal opportunity to engage in self-reflection in a different way from the daily practice. I attended mine last summer and had the pleasure of having my young children with me. Sharing memories with them allowed me to reflect on that time with a new perspective. I appreciate your reminder about seizing each and every day, so true! I believe age is a mindset…39 forever!!! 26 classmates lost–what a waste of human potential! So sorry for these families/friends. Nice self reflection Harry – get a little smarter each and every day and do what you can to help others do the same. Make a difference. Thanks Harry. You made my day! Indeed, I am ‘Those guys’! Thank you Harry!